I am not . . . I am not . . . I am . . . 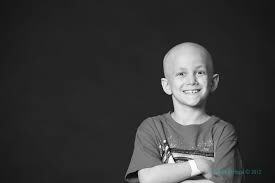 I am not going to try to convince you to support funding for pediatric cancer research; if you need convincing, read here. I am not going to pretend to have known well our honoree, Superman Sam Sommer zichrono livrakha [may his memory be for a blessing, z”l for short]. I am going to share why I think rabbis–specifically, rabbis–shaving their heads for pediatric cancer research matters, and why it matters enough for me to have joined them. I might; but, no, I am too removed from the Sommers. Phyllis Sommer was supposed to be a fellow in my Rabbis Without Borders cohort, and even that feels like a reach. I might; but, no, I happen to be a Conservative rabbi, and the group is Reform rabbis. I won’t; my community would see my actions as chutzpadik [impudent], a personal act with seemingly unconsidered public consequences. Perhaps, they’ll think I am acting out my own grief. Perhaps, they’ll think I am jumping on a distant bandwagon on the off-chance it plays locally. Perhaps, they’ll think I am filled with enough bravado not to care whether others understand. I won’t . . . be that rabbi who acts without bringing along his/her constituency. That last thought, that thought brought me back to what it means to me to be a rabbi, and that is when I knew: I am going to shave my head. The summer before I started rabbinical school, I came across this quotation by Rabbi Israel Salanter, the founder of a psycho-ethical approach to Judaism known as the Musar Movement: “A RABBI WHOSE CONGREGATION DOES NOT DISAGREE WITH HIM IS NOT A RABBI; AND A RABBI WHO IS AFRAID OF HIS CONGREGATION IS NOT A MAN.” Sam Sommer’s death was not a time for me as a rabbi to be afraid. The question was how to close the gap from alienating my congregation to giving space for disagreement. I believe that what it means to be a rabbi is to teach the wisdom of the Jewish tradition deeply and to aid souls in access, nourishing, and sustaining a spiritual connection to the Divine. 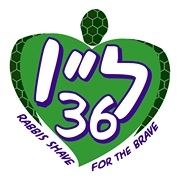 Putting Salanter together with my vision of the rabbinate, joining 36 Rabbis Shave for the Brave must live out a lesson in Jewish wisdom that I can teach my community and/or that will connect my community spiritually. I admit that I was skeptical that I could meet these criteria. I hedged. I met with another local rabbi who has a close, personal relationship to the Sommers. 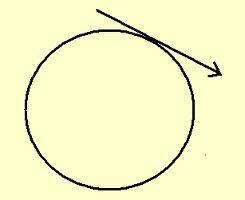 He was also thinking through what it means to join this effort as a rabbi. Together, we inspired each other. I am proud to call Rabbi Yair Robinson a partner in my efforts. Emboldened by our partnership, I began to realize that my rabbinic role will not be as difficult to carry out. On the contrary, I began to realize that rabbinic audacity speaks to this moment. As a rabbi, I will be affirming the sanctity of life, helping raise money for research to give children years that cancer would take away. 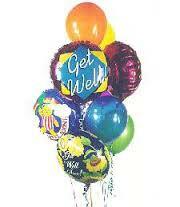 As a rabbi, I will be giving expression to the fragility of life and the miracle of its regeneration. As a rabbi, I will be bringing to life ancient traditions where shaving one’s head indicated a transition to a new life. As a rabbi, I will be demonstrating the power of community, a community that transcends any one locale. As a rabbi, I will share how social media, in Sam’s case, was used for good to build community and humanity, as noted by Ken Gordon. As a Conservative rabbi, I will join across denominational divide to show how all Jews are one. As a rabbi, I will teach the details in these wisdoms, the very real cycle of life, and the importance of responding to God’s search for human partners in this shattered creation we inhabit. I am going to shave my head to raise money for pediatric cancer research because, as a rabbi, I will also be doing all those things listed in the paragraph above. 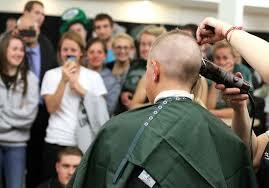 I know the other rabbis who shave for the brave will be doing the same. If you would like to support my efforts, click here. During the performance, we—the audience—are amazed by what our students accomplish. What we only vaguely realize is how much our students have learned along the way. In the educational setting of a school (even an elementary school), the stage serves as a microcosm where so many of the skills needed in our contemporary society are used, and therefore taught. 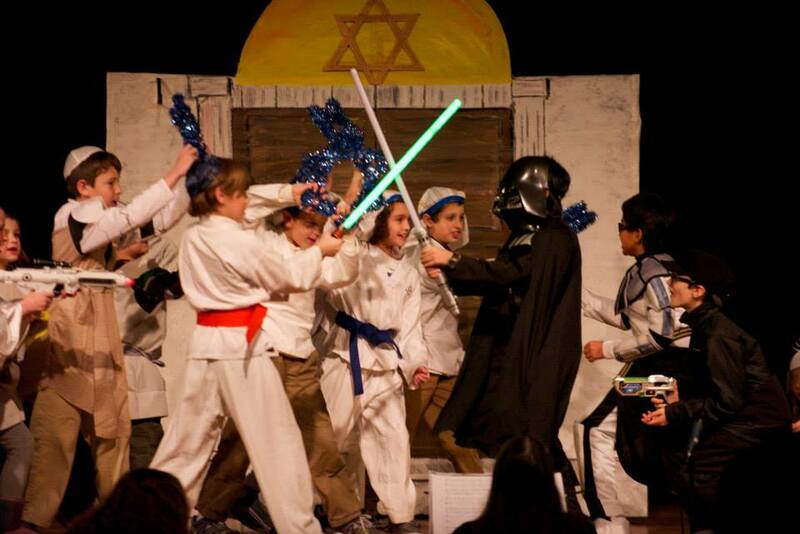 It is because of these skills that we, at Albert Einstein Academy, have the whole school on stage. What are the skills taught in drama? There are the obvious ones we see in action on stage, the more subtle ones developed in preparation, and then there are the skills that come from repeated experiences with dramatic production. The obvious skills are the ones we kvell over, feeling pride and joy. Lead actors speak publically to the audience with or without a microphone, projecting their voice, enunciating their words, and demonstrating a level of self-confidence we often do not see elsewhere (drama is not just for the extrovert). Additionally, we witness their zest as they take on characters and smile at their successes. In the best tradition of school plays, we usually get a taste of flexibility and resilience as one or more glitches are taken in stride. More subtly, the weeks of work from the auditions to the dress rehearsal build what we might deem the academic lessons. Practicing lines means improving fluency in reading and memorization. Familiarity with the show and significant time with it help students understand the messages of the story more deeply and, often, personally. 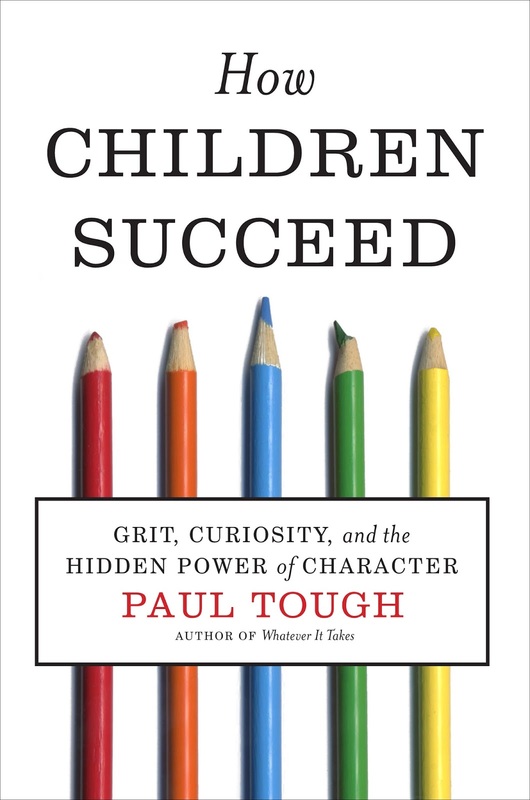 In 21st Century educational terms, equally important are the skills learned by failing: grit and perseverance as errors occur, changes are made, rehearsals run long, or many wait while a few iron out a scene; teamwork as groups share the stage, cast members learn their places and movement, supporting roles wait quietly, and everyone helps each other; and the skills built on both, contributing to successful problem solving and failing forward (seeing failure as important to higher achievement). Why include students who can barely stay awake for a night performance, though? We include the Gan and First Grades because of the trajectory that early involvement establishes as a foundation. Our stars in this week’s show did not start out school ready to sing solos or take on lengthy passages; the grew into their abilities. Thus, we include the whole school to teach optimism, a growth mindset (to borrow from Carol Dweck). Other emotional learning includes: social intelligence to know how to deal with specific peers on stage and empathize with their struggles, how to take theater cues and personal cues, how to concentrate on one’s part and relax into the flow of muscle-memory, and gratitude as modeled by others at the end of every performance. Great job, everyone! When I say the whole school, I mean it. There is a reason we include teachers in the production as well. Throughout the rehearsal process, teachers model many of the skills associated with teamwork and failing forward. The teachers work together to improve blocking, staging, and costumes. They do this work publically so students see how we solve problems together. 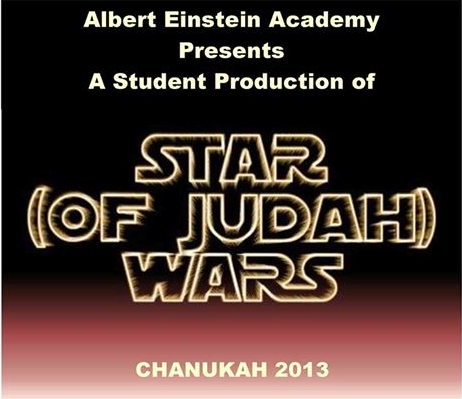 “The Star (of Judah) Wars” was not just a successful production for our school, nor was it “just” a Chanukah show; this production was an affirmation of our educational aims and of the best our school offers its students. No wonder our graduates are ready for the world they enter!